Product prices and availability are accurate as of 2019-04-12 09:37:43 EDT and are subject to change. Any price and availability information displayed on http://www.amazon.com/ at the time of purchase will apply to the purchase of this product. 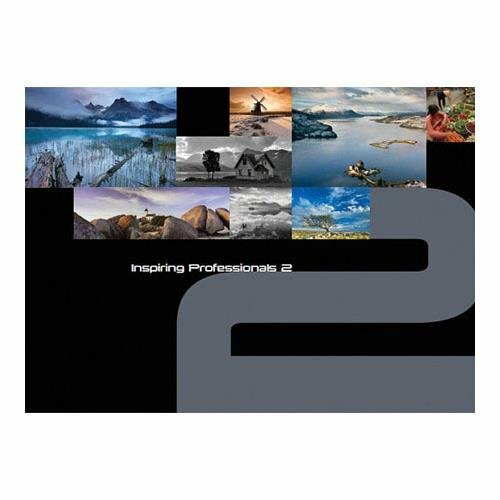 The book Inspiring Professionals 2 from Lee Filters is full of insight, guidance and pictures from professional photographers who demonstrate the creative possibilities provided by filters. Continuing where Inspiring Professionals left off, this volume discusses and shows the effects of using filters in the photography of different objects and environments, including buildings, coasts, mountains, sky, snow and ice and water. Various types and styles of photography are also covered, including handheld, travel and stitched panorama shooting. Correct exposure, composition and color are dealt with, as well and the book features a guide to thinking in black-and-white and a chapter devoted to using filters specifically in digital photography. 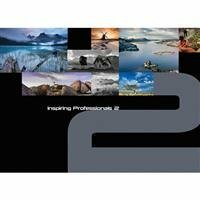 Inspiring Professionals 2 encompasses various types of filters, including neutral density graduated and circular polarizers.